Surrounded by bars and cafés, these design apartments are located in the heart of Berlin’s lively Friedrichshain district. 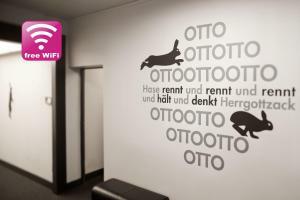 Offering free Wi-Fi, they are just 5 minutes’ walk from Warschauer Straße Train Station. 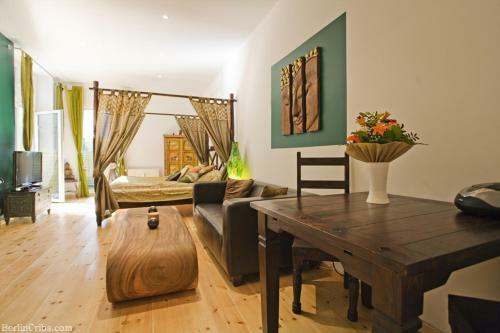 Decorated in an Indian or Safari theme, the apartments at Lion Apartments Friedrichshain include a TV and seating area. The modern kitchen comes fully equipped for preparing meals. 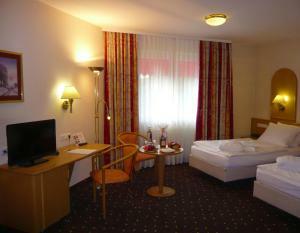 A supermarket and numerous restaurants can also be found a 5-minute walk away. 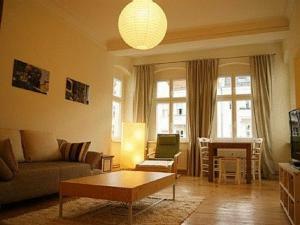 Holiday apartment 253697 This is how we would describe our apartment in a few words:Inside: relaxed feelingOutside: shops and restaurantsOur apartment Simplon is located in the central and beautiful Friedrichshain area. 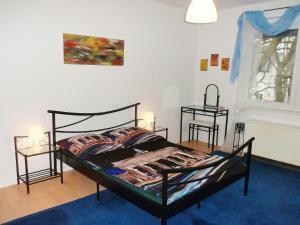 Holiday apartment 255487 Lodge Berlin rents out holiday apartments, which are characterised by their central location in Berlin Friedrichshain and are well-connected to the public transport network. Holiday apartment 268759 Top floor: Modern equipment, living/sleeping area with very cosy style elements in the open roof area, which you can reach through a steep staircase from the 4th floor. 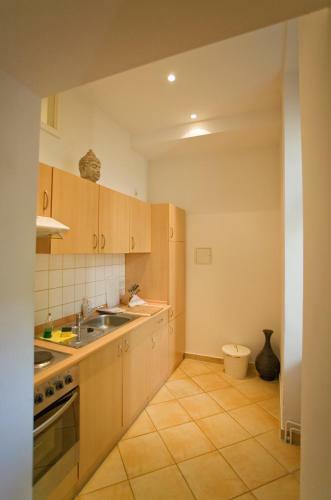 Holiday apartment 268760 The 75 m2 large apartment has a large bedroom facing the peaceful and well-kept inner courtyard, a large living room with design sofa, Loewe art TV, Wlan and complete equipment, along with kitchen and bathroom. 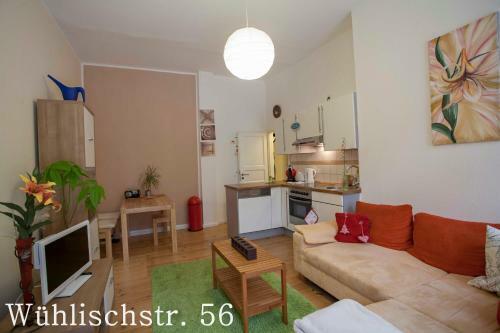 Holiday apartment 275588 This is how we would describe our apartment in a few words:Inside: character and comfortOutside: lively and vibrantOur apartment Simon Dach is located in the central and beautiful Friedrichshain area. 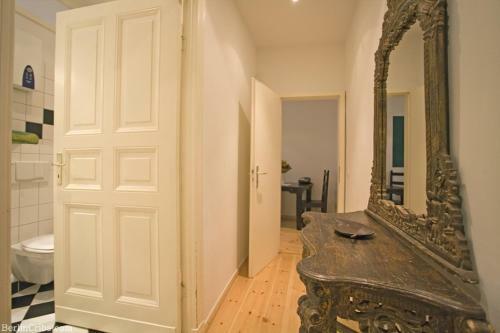 Restaurant Masteca e Tasi, Berlin Guest reviews: 9,4/10 ~ 1,1 km from Lion Apartments Friedrichshain Address: Neue Bahnhofstrasse 22, 10245, Berlin. Cuisine: Italian. Restaurant Jamme Ja - Italian Street Food, Berlin Guest reviews: 10/10 ~ 1,1 km from Lion Apartments Friedrichshain Address: Neue Bahnhofstrasse 7b, 10245, Berlin. Cuisine: Italian. Restaurant Burgermeister, Berlin Guest reviews: 9/10 ~ 1,2 km from Lion Apartments Friedrichshain Address: Oberbaumstrasse 8, 10997, Berlin. Cuisine: Hamburgers. 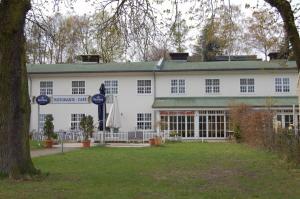 Restaurant Gruenfisch, Berlin Guest reviews: 9,4/10 ~ 3,2 km from Lion Apartments Friedrichshain Address: Graefestrasse 26a, 10967, Berlin. Cuisine: Italian. Restaurant Peperoncino, Berlin Guest reviews: 9,2/10 ~ 3,4 km from Lion Apartments Friedrichshain Address: Urbanstrasse 137, 10967, Berlin. Cuisine: Italian.